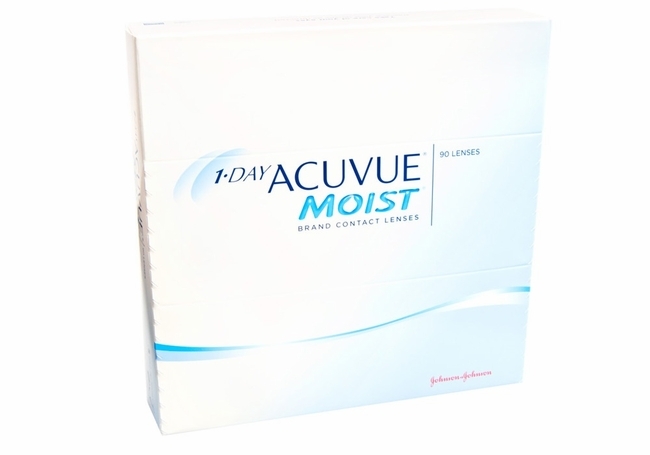 If you seek freedom from daily lens cleaning and storing, Acuvue contact lenses by Johnson & Johnson are the right match for you. 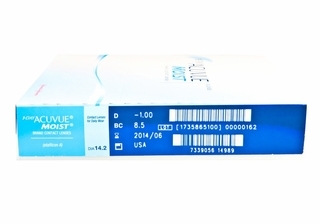 With Acuvue1 Day Moist contact lenses, you are also free of the infection risks that come along with extended wear lenses. 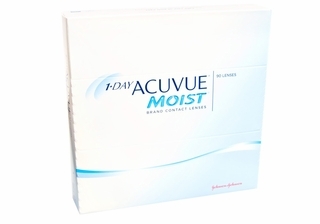 Just remove the lenses and discard them at the end of the day and open a fresh pack each morning. Acuvue contact lenses also give you optimum UV A and B ray protection to keep your precious eyes safe.